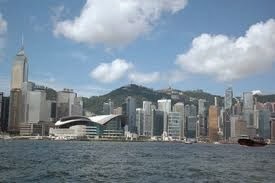 Hong Kong, one of the world's most dynamic cities! Hong Kong offers unique experiences to visitors, such as The Peak, Star Ferry, Tramways, dynamic street markets, bustling shopping areas, Hong Kong Disneyland, Ocean Park and etc. November andDecember. In these months, Hong Kong's weather is warm and sunny. 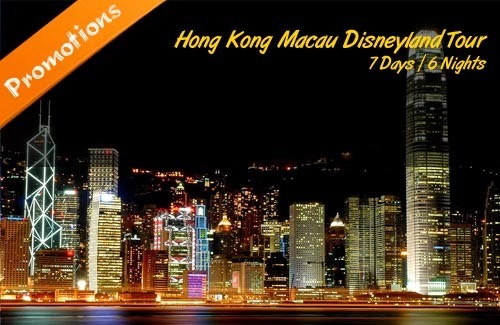 June through September is the months to travel to Hong Kong if you want a good bargain. This is Hong Kong's rainy typhoon season and the weather is hot and humid. November is one of the excellent months to visit Hong Kong. The typhoon season is over, the weather is warm and skies blue and most importantly of all the humidity has finally been dialed back. It is an excellent time to explore Hong Kong beaches because the humidity finally banished it's the perfect time to walk around the city streets or go hiking in the New Territories. Hong Kong has a fantasticoutdoors. From the stretch of golden sands on Lamma Island to the hiking trails of the New Territories there's is plenty to explore. The city's oppressive humidity makes this almost impossible in the summer months but whether you want to explore the cityscape of Causeway Bay or stroll a tropical beach November is one of the best months. Hence, one can safely say that the best time to travel to Hong Kong-Macau are the winter months when the weather is perfect to enjoy all the myriad facets that these two amazing places have to offer. Also, during this season one can think of visiting the numerous beaches, which is not a possibility during the rainy season. However, since this also constitutes the peak season. On the other hand summer months are perfect to enjoy a great holiday and at great discounts because it is the offseason.